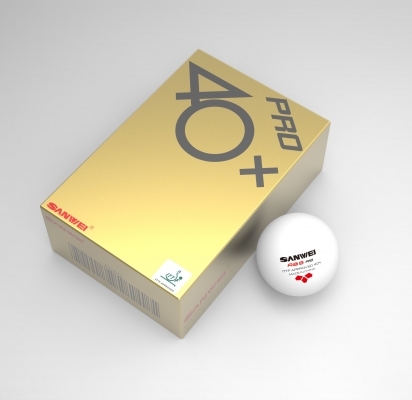 Table Tennis England official ball - 2018-19 season & World Championship of Ping Pong event ball 2019. Table Tennis England official ball - 2018-19 season. Events include: British League, County Championships, Cadet & National Junior League, Senior & Junior national championships.